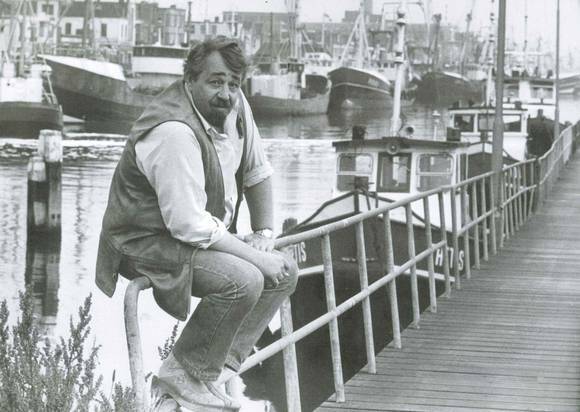 Cornelis Vreeswijk (August 8, 1937 – November 12, 1987) was a very special person. Born in the town of IJmuiden, The Netherlands, he moved to Sweden while still in his teens to become one of the most influential artists of the twentieth century. He recorded over 30 albums before his untimely death. Folk, blues, rock, samba: Vreewijks’ Swedish music tackles many styles. His unique voice, his strong lyrics and his turbulent way of life made him a phenonomen in Scandinavia. 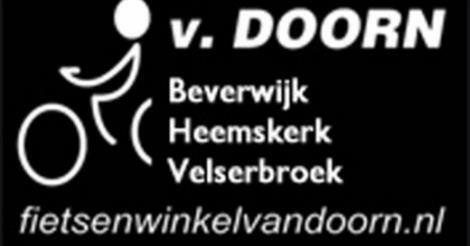 In The Netherlands Vreeswijk is associated with songs like ‘De Nozem en de Non’ (The Teddy Boy and the Nun), ‘Veronica’ and ‘Misschien wordt het morgen beter’ (It could be better tomorrow). His first album release in The Netherlands in 1972 achieved the platinum record status. Five other Dutch releases that followed turned out to be little successful in spite of Vreeswijks’ talent that is undoubtedly present in all of these recordings. In Sweden Vreeswijk has become a legend. Sweden has its own Cornelis Vreeswijk Foundation, an annual musical festival and a Vreeswijk Cultural Award. In the Swedish capital Stockholm there even is a Vreeswijk park. The Cornelis Vreeswijk Society is an organization of Cornelis Vreeswijk fans that aims to keep the memory of this Dutch artist alive in his native country. A couple of times a year they get together to enjoy each other’s company and to listen to the music of Cornelis Vreeswijk. The Cornelis Vreeswijk bicycle route was founded in 2010. In 2014 the bicycle route got a big change. Some elements were added to the tour and there were some little changes. The pick up point for pedelecs in IJmuiden is now the start point of the tour. So if you want to rent a pedelec you can start your tour here. If you bring your own bike that’s no problem of course. You can also start your tour here. The route can be expanded with a trip through our national parc so you can enjoy and combine the hustle and bustle of the city with the quietness of the nature. The Cornelis Vreeswijk bicycle route becomes a little longer, but with our pedelecs that’s no problem. You start and end your tour at the Kop van de Haven ( head of the harbour). You can do the original tour or you can extend it with the nature tour. The blue route will take you along the estates Beeckestijn, Velserbeek and the old village of Velsen. Total route will then be appr. 20 miles. For more information about the society genootschap.